With over 180 speakers from 30 countries, this year’s UWRF lineup is a literary treasure trove of discoveries. Each week in the lead up to the Festival, we’ll speak to a writer whose work you may not have encountered yet, but who could well turn out to be your Festival favorite. 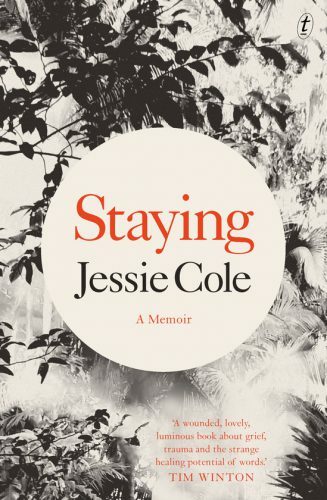 This week we hear from Australian novelist and memoirist Jessie Cole. I’m interested in exploring issues around the power of storytelling. What can sharing stories do for us? Does it help to stand in another’s shoes? Can reading books provide us with experiences we might not otherwise have? Can it help us to process or understand our own lives? Is memoir profoundly different from fiction? And if so – why? I’ll also be on a session about small towns, which is something I’m fascinated by, and certainly something I have a lot of experience of. I hope that there’ll be people in the audience who are open to hearing an assortment of different stories and ideas, who are keen to listen and share and expand their understanding. I once went to a festival in Tahiti, which had existed in my mind as a kind of mythical place, but was – in reality – so much more lovely than I could have imagined. I also went to Alice Springs as part of a writers’ festival, which I found incredibly eye-opening. I always like to be reminded that my work in progress is ‘just a book’ because it’s much easier for me to be brave if I can keep the outcome small in my mind. The strongest advice I can give is that it’s best to start where you are most scared. That thing that keeps you up at night, the thing you least want to talk about or want anyone to know. Start there. It’s my experience that those late night private thoughts, or little pockets of complexity or shame, can drive a story all on their own. There’s enough heat in those private fears to create the necessary momentum to pull a story into existence. If you start there, you don’t have to work so hard to keep yourself interested. Which of your works do you recommend readers begin with? I published two novels before my memoir, Staying, but in many ways – for me at least – the memoir came first. It’s always interesting reading someone’s novels after you’ve learned a little about their life, so I recommend starting with the memoir, even though it’s the most recently published. I’m excited about sharing stories with the other artists and audience members at the festival, about meeting new people. I know that the food in Ubud is incredible, so I’m also really looking forward to sampling some of that. 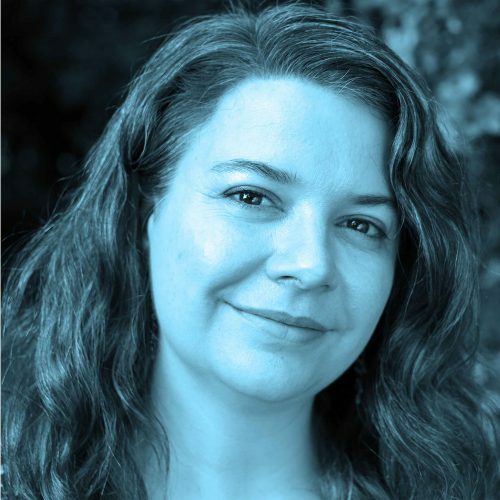 Jessie Cole is part of the Main Program panels Small Towns, Big Imagination on Day 1, The Big Read: Journeys on Day 2, and Intimate Instincts on Day 3. To buy your 4-Day Pass, click here.